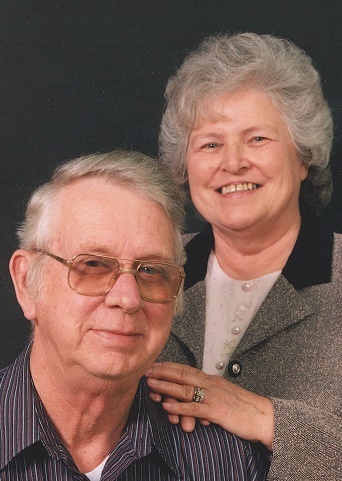 Mary Evelyn Dickey, 79, Nevada, MO passed away on Tuesday, February 5, 2019 at Moore-Few Care Center in Nevada following a lengthy illness. Evelyn was born December 6, 1939 in Liberal, MO to Wilfred Carl and Minnie Lorraine (Winship) Venable. She was united in marriage to Billy R. Dickey on August 20, 1957 in Lamar, MO and he preceded her in death on September 28, 2017. Evelyn grew up in Barton County and graduated from Liberal High School Class of 1957. She worked at Nevada State Hospital for 32 years until her retirement. Evelyn enjoyed helping others and worked as a caretaker for several people in need. She was a member of the Pentecostal Assembly of God Church in Nevada. Evelyn enjoyed playing music at church, trail rides on mules, and especially loved spending time with her family. Survivors include three children, Pam Godsey and her husband Chuck, Nevada, MO, Billy Dean Dickey and his wife Ladena, Stockton, MO, Anita Moore and her husband Shirold, Nevada, MO; seven grandchildren, Jennifer Charles, Mark Godsey, Eric Dickey, Michael Dickey, Christina Leer, Jason Lathrop, Jonathon Lathop; numerous great grandchildren and great-great-grandchildren; one brother, Bob Venable, Kansas City, MO; and one sister, Shirley Yokley and her husband Joe, Bronaugh, MO. In addition to her husband Bill, she was preceded in death by her parents; two grandsons, Shawn Dickey and Brent Godsey; great-great grandson, Isiah McElroy; two brothers, Dean Venable, and Billy Venable. 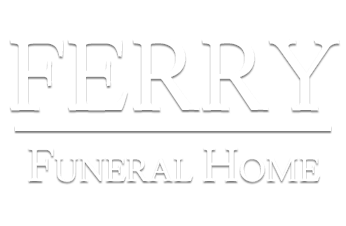 Memorial Services will be held at 2:00 p.m. on Saturday, February 16, 2019 at the Pentecostal Assembly Church in Nevada.